A couple of months ago we posted the trailer to Oliver Stone's latest bloodbath of a film titled Savages, which you can see here. But did you know that it was a book first...and not that we are doubting Stone's prowess as a film maker, but the book is always better than the film adaptation...and hence our endorsement of the above pictured piece of literature. 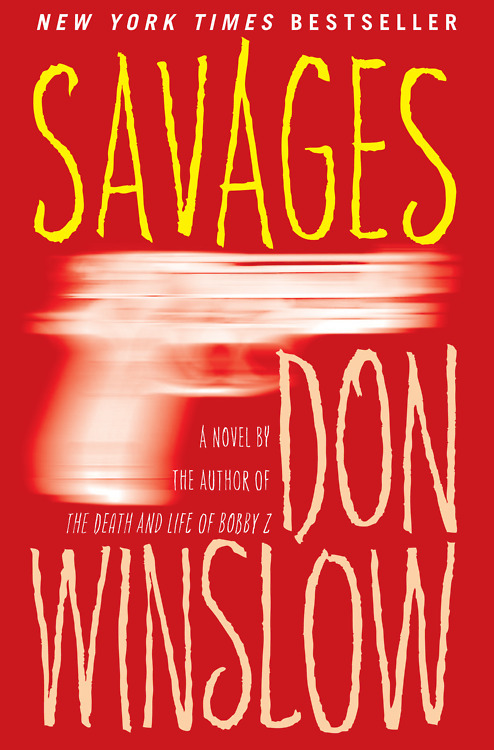 Also, if you find yourself enjoying the read, author Don Winslow has also written a prequel, titled Kings of Cool. Both are available at book retailers everywhere.